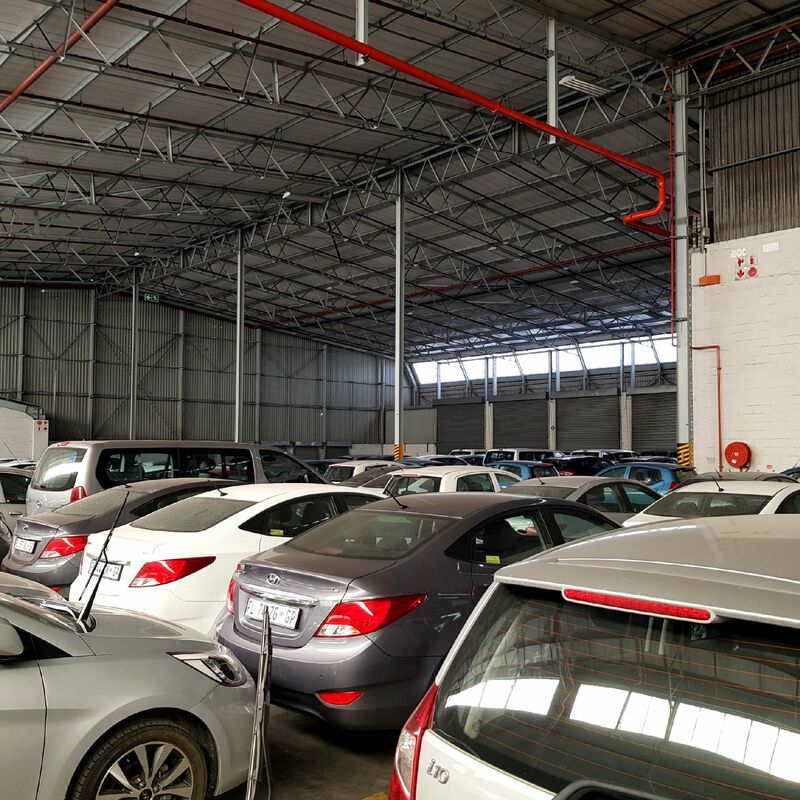 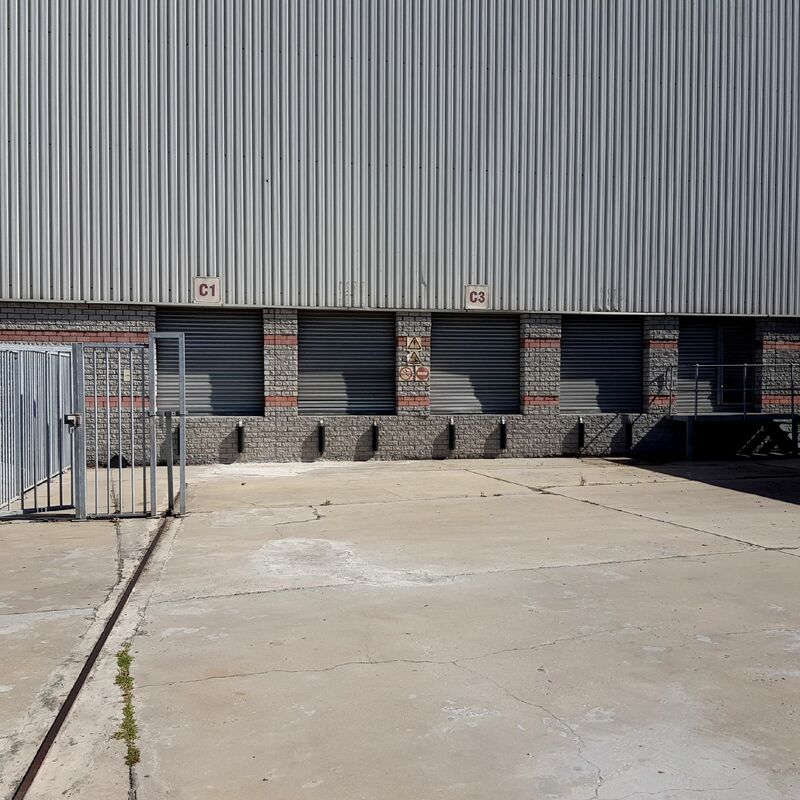 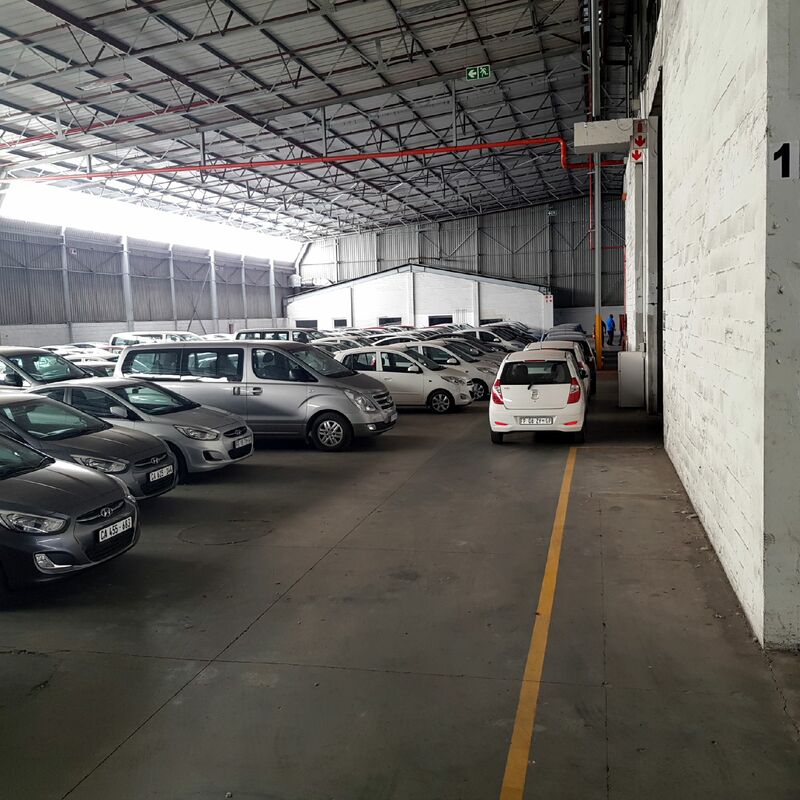 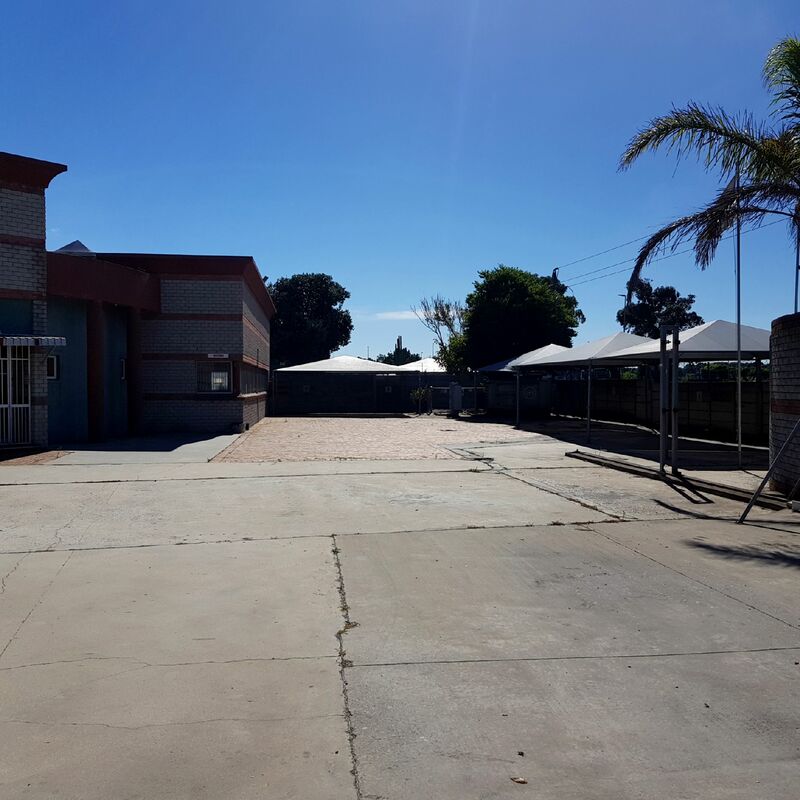 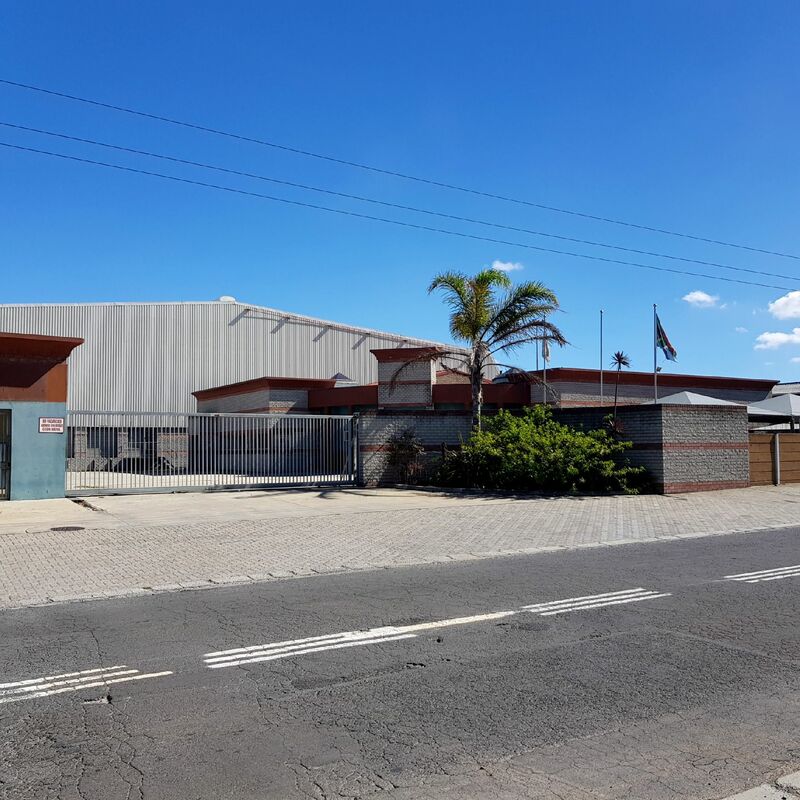 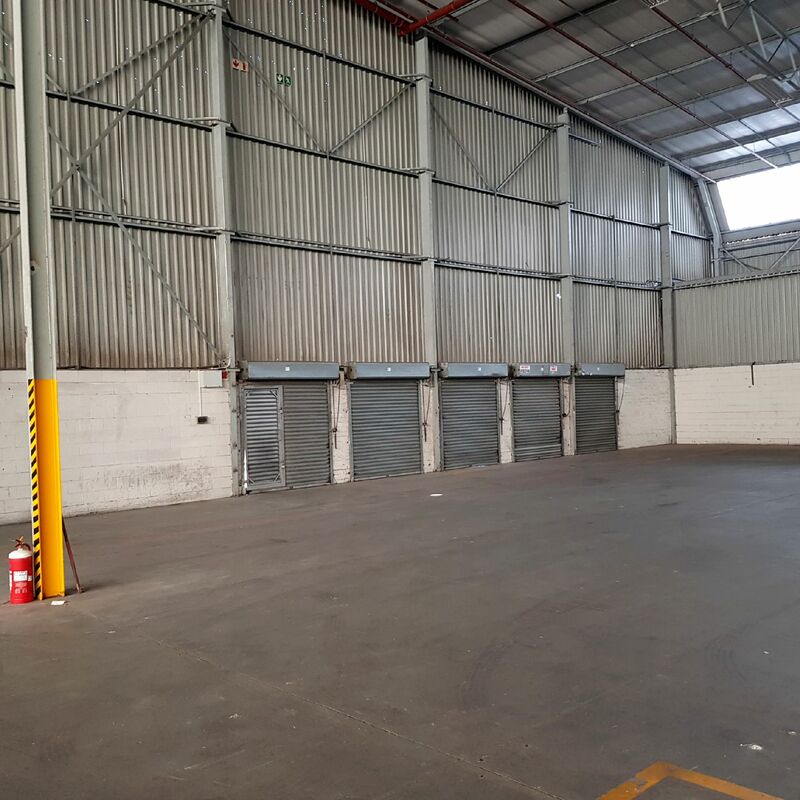 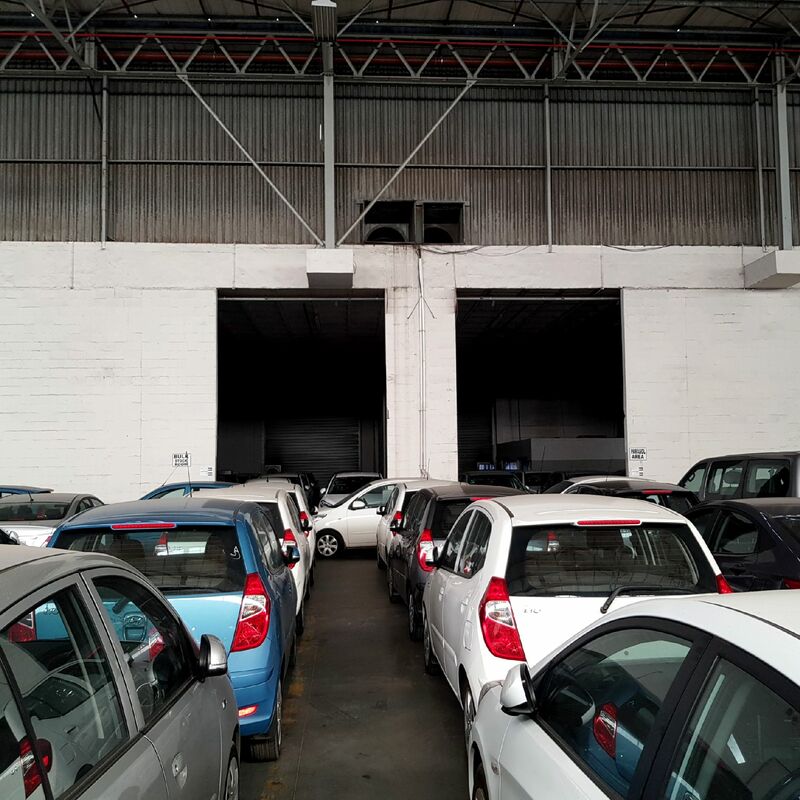 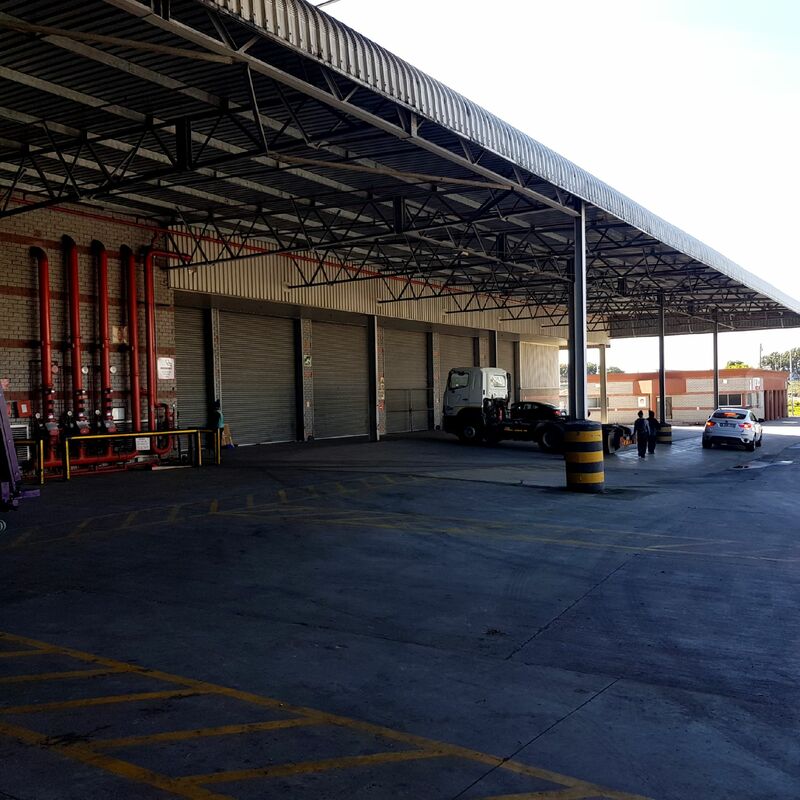 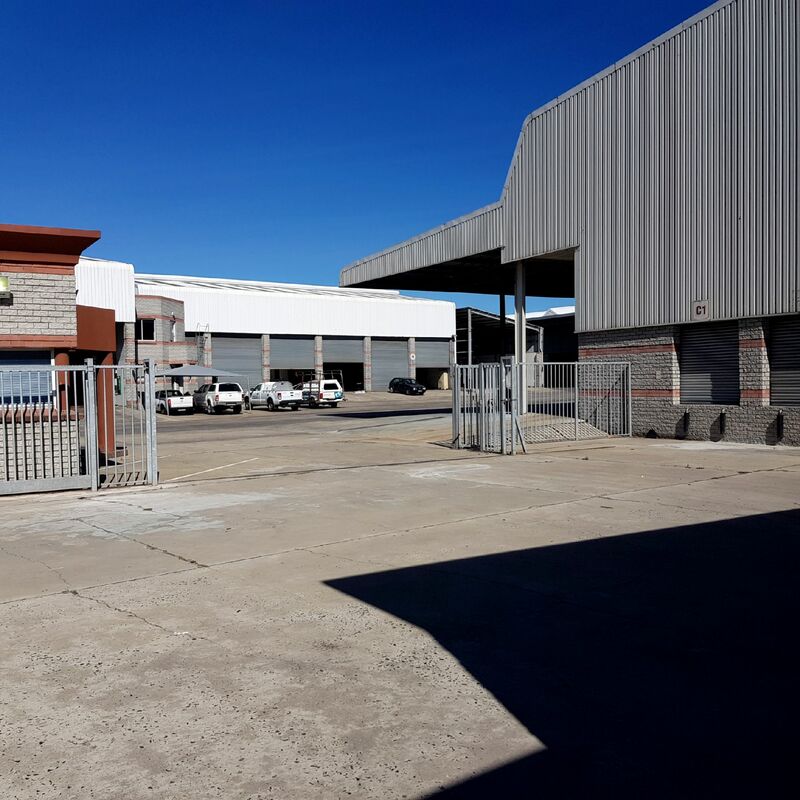 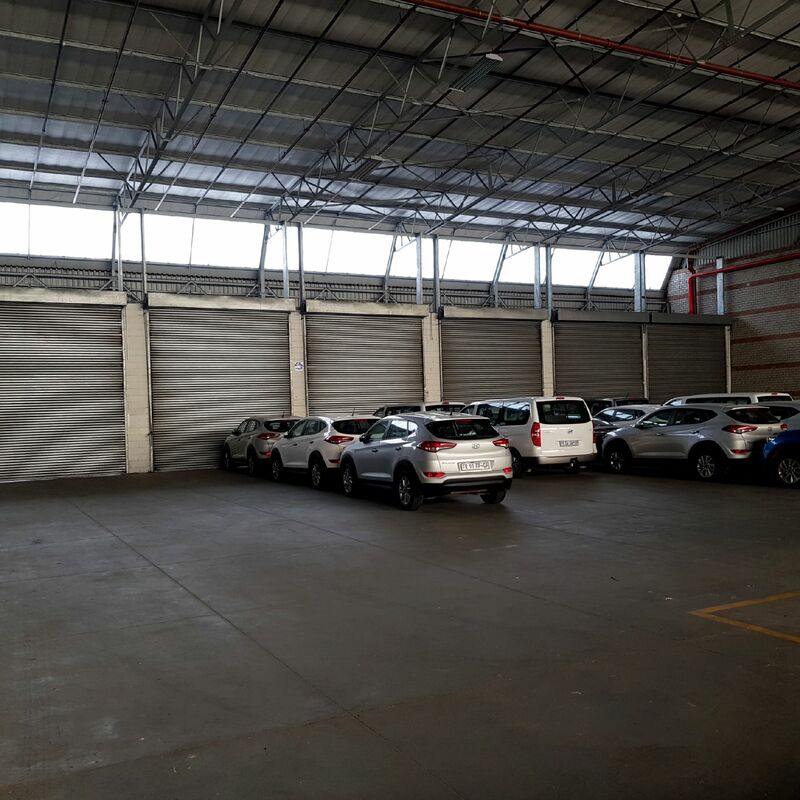 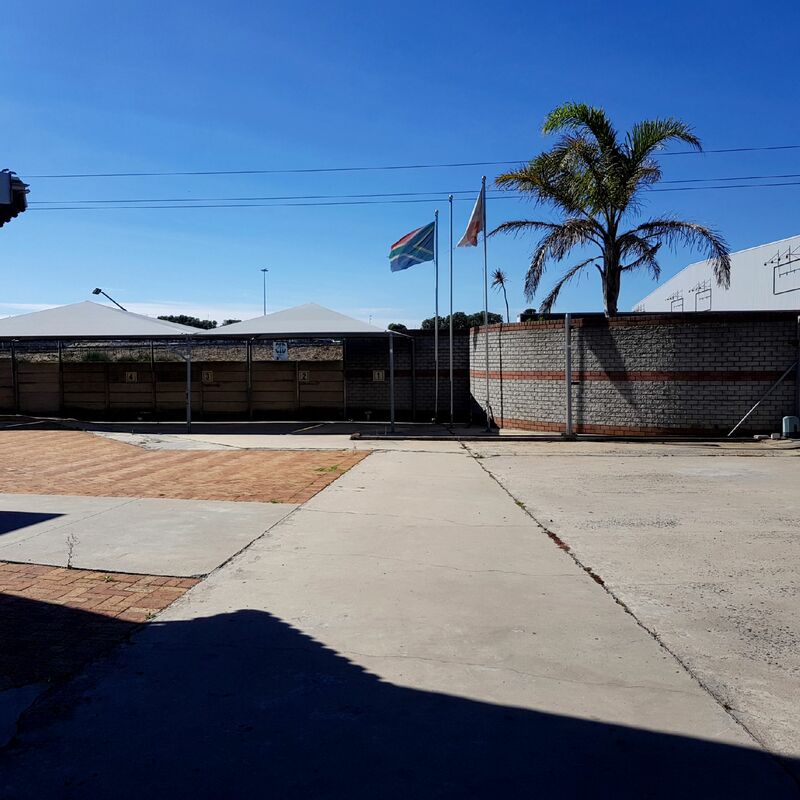 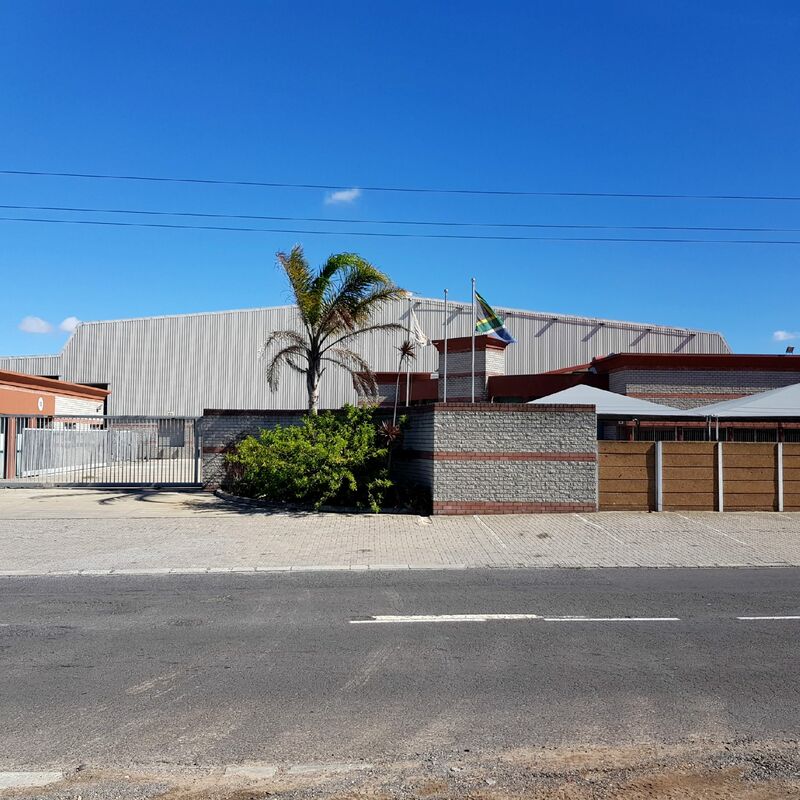 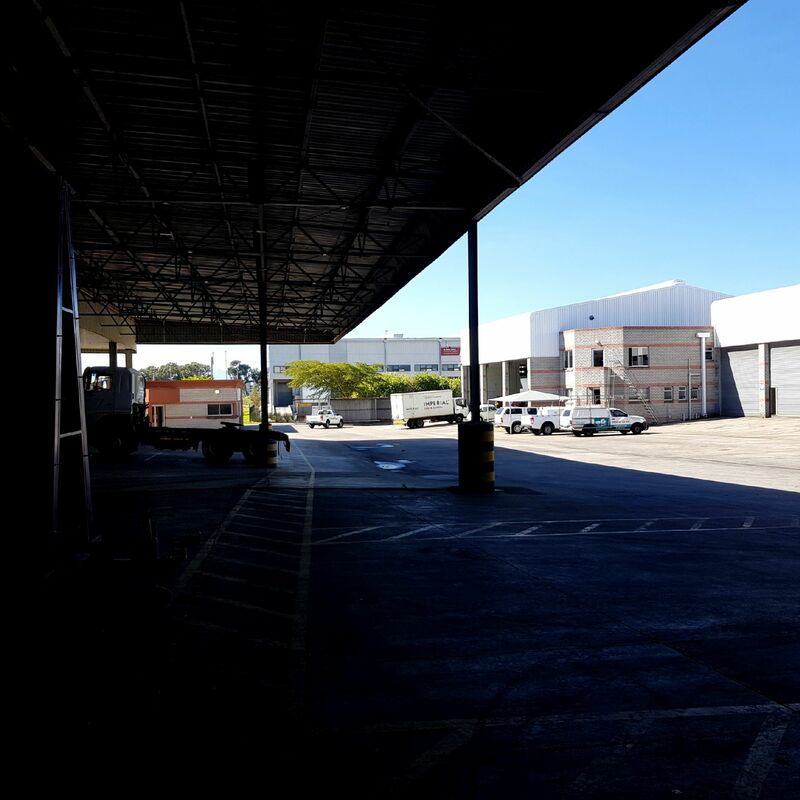 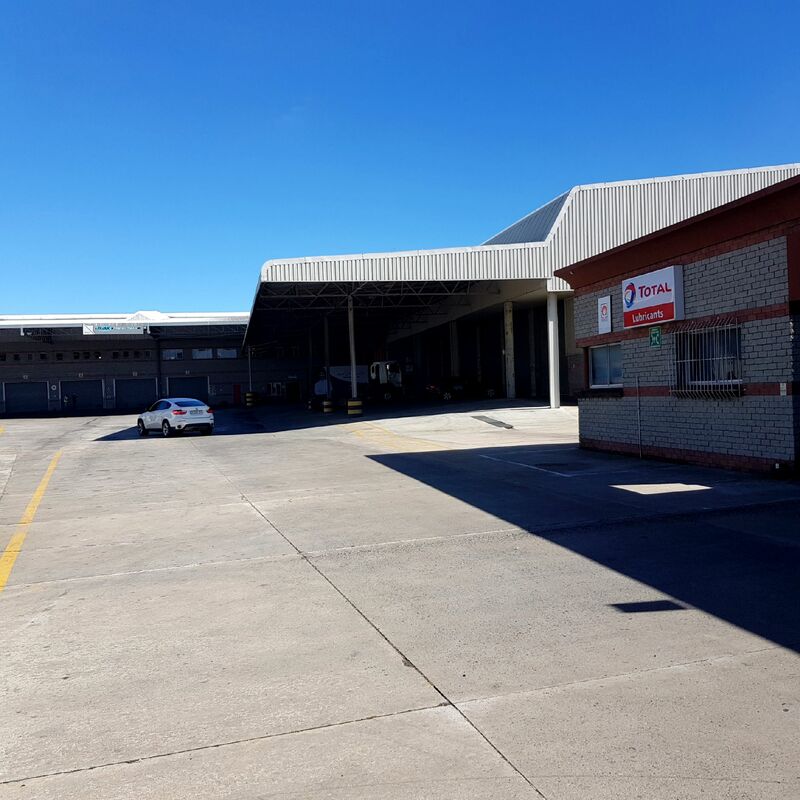 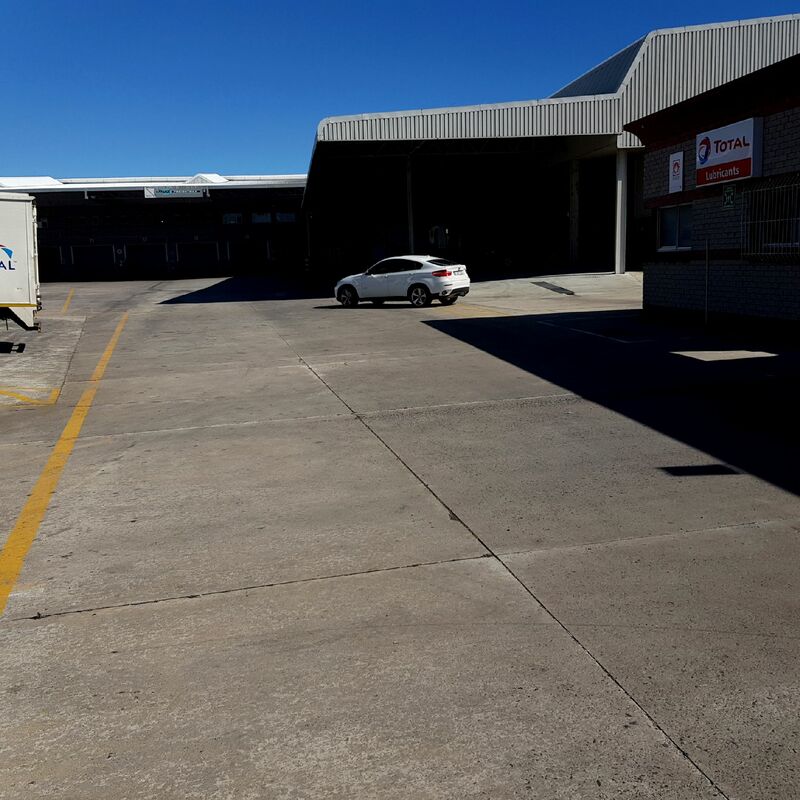 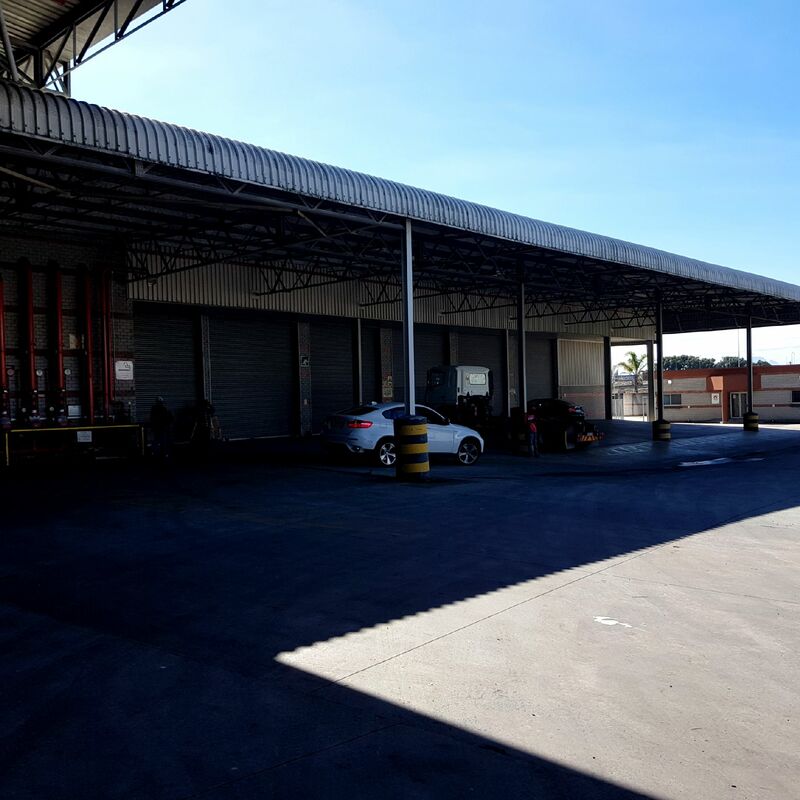 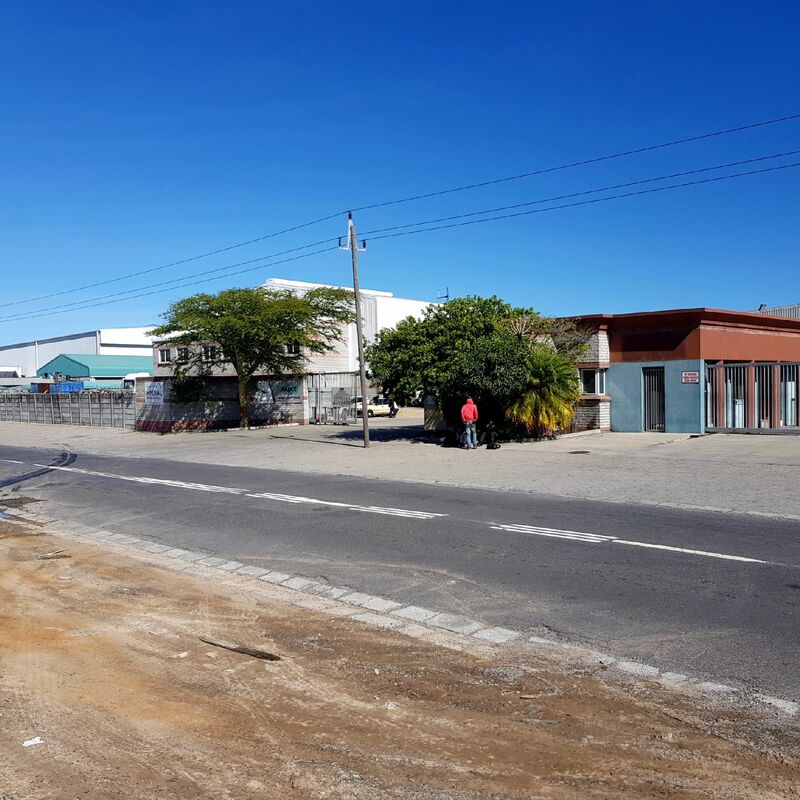 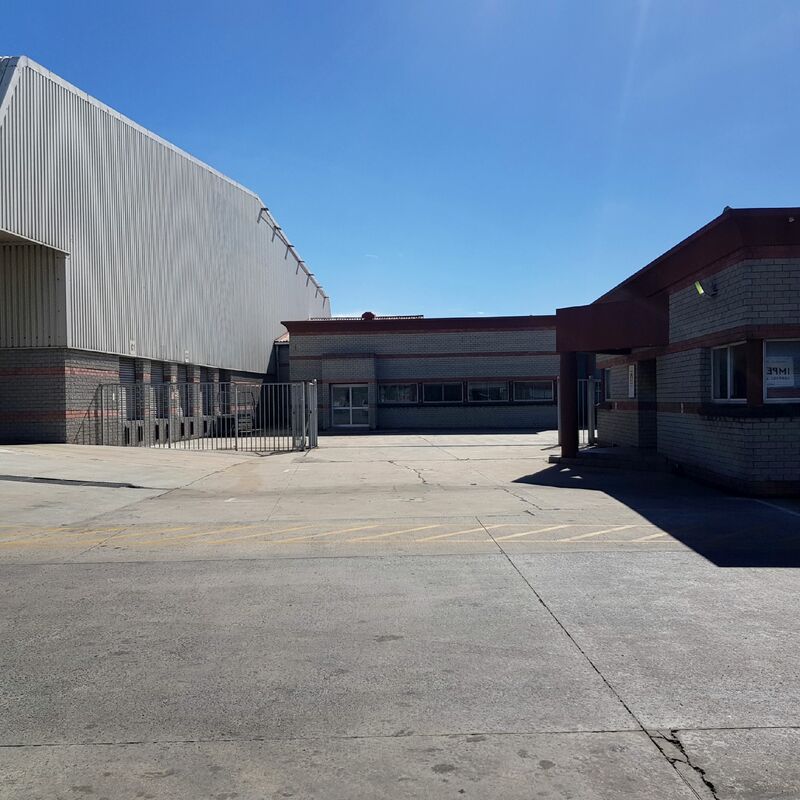 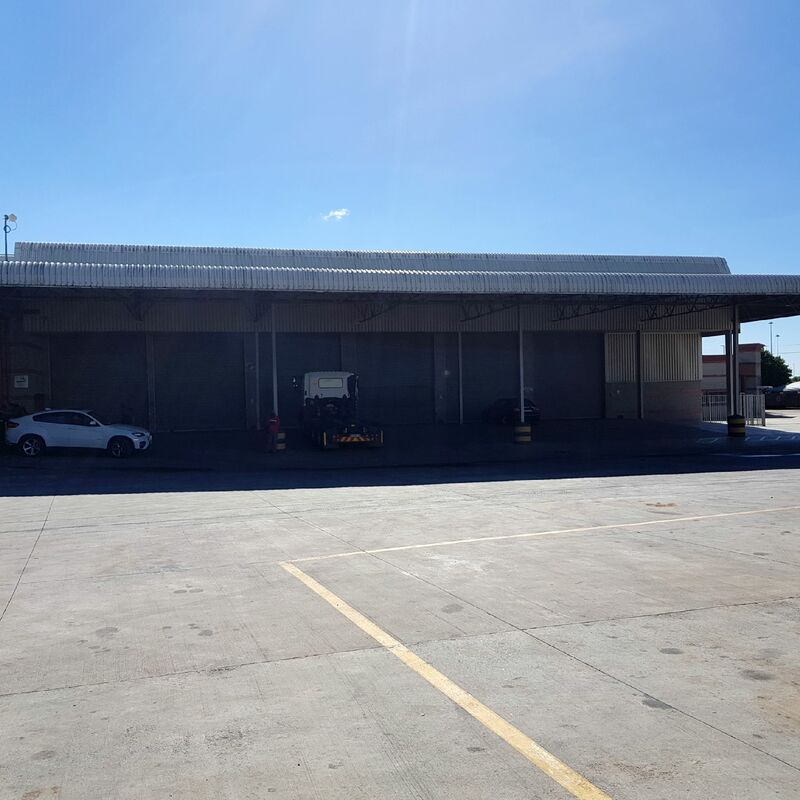 3,500 m² warehouse (+ 523 m² canopy). 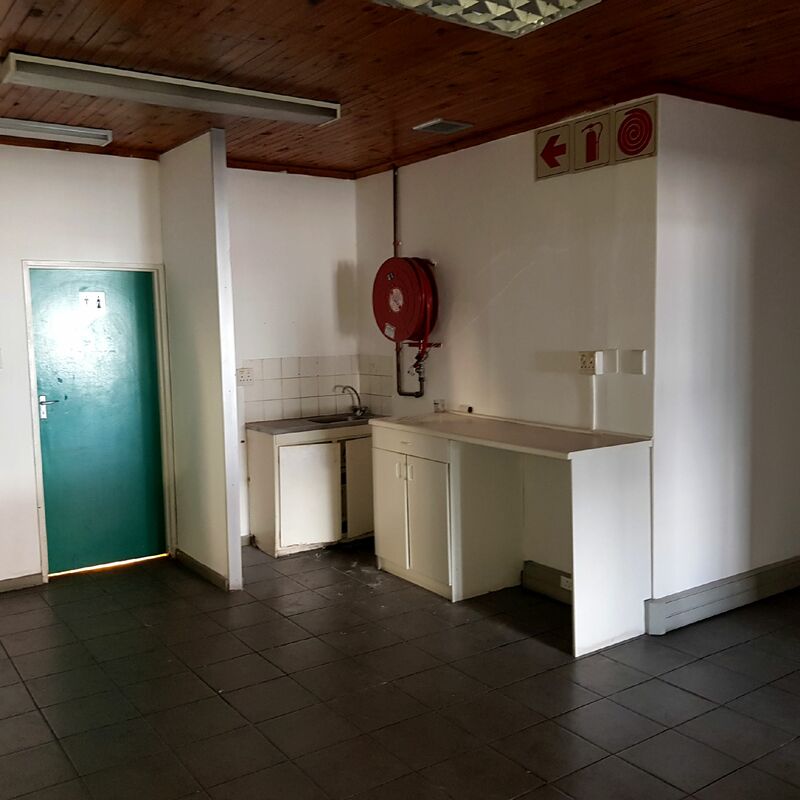 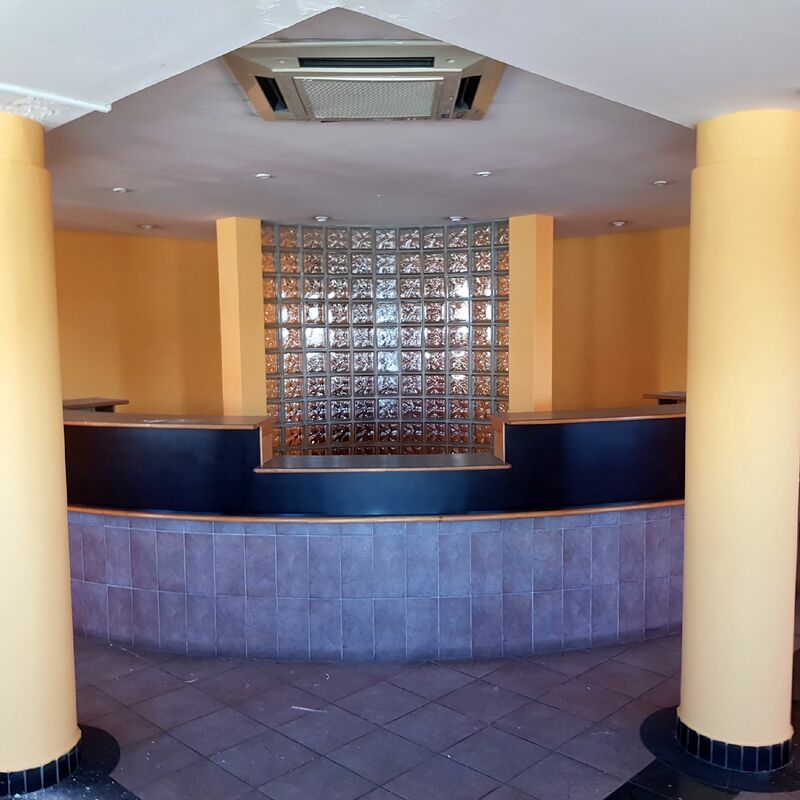 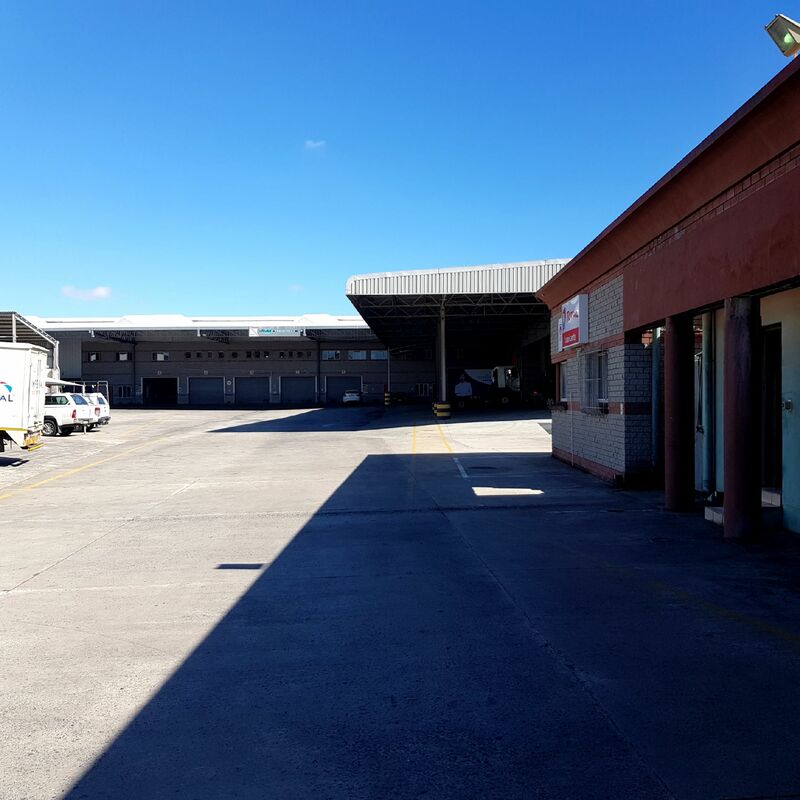 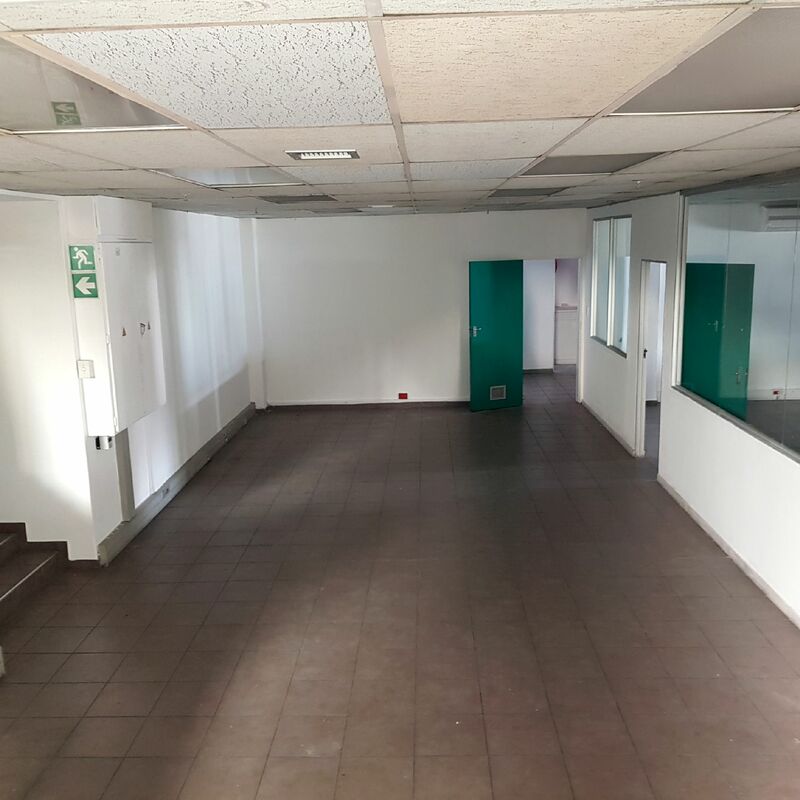 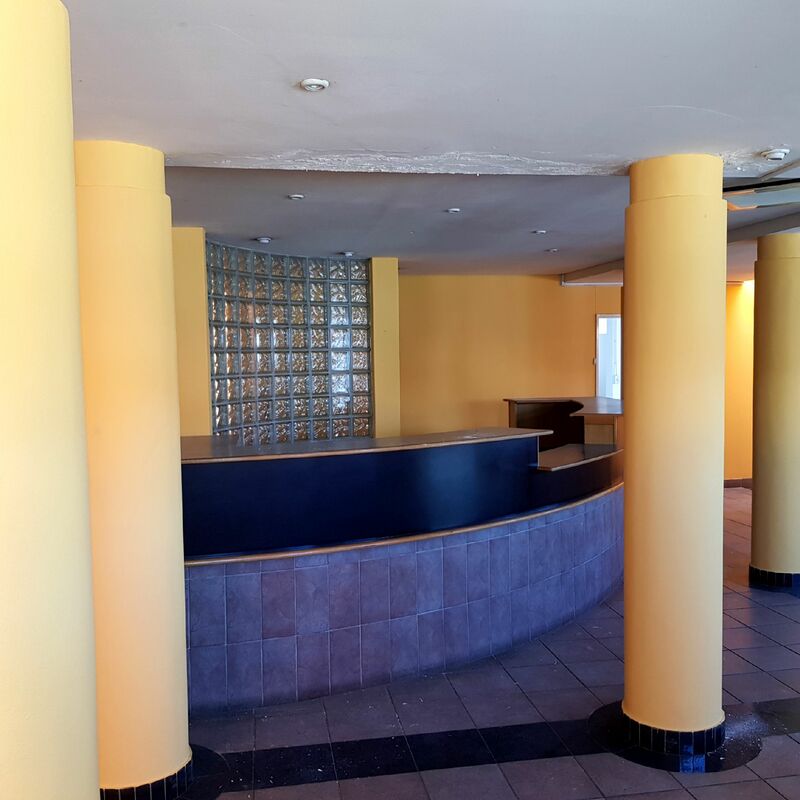 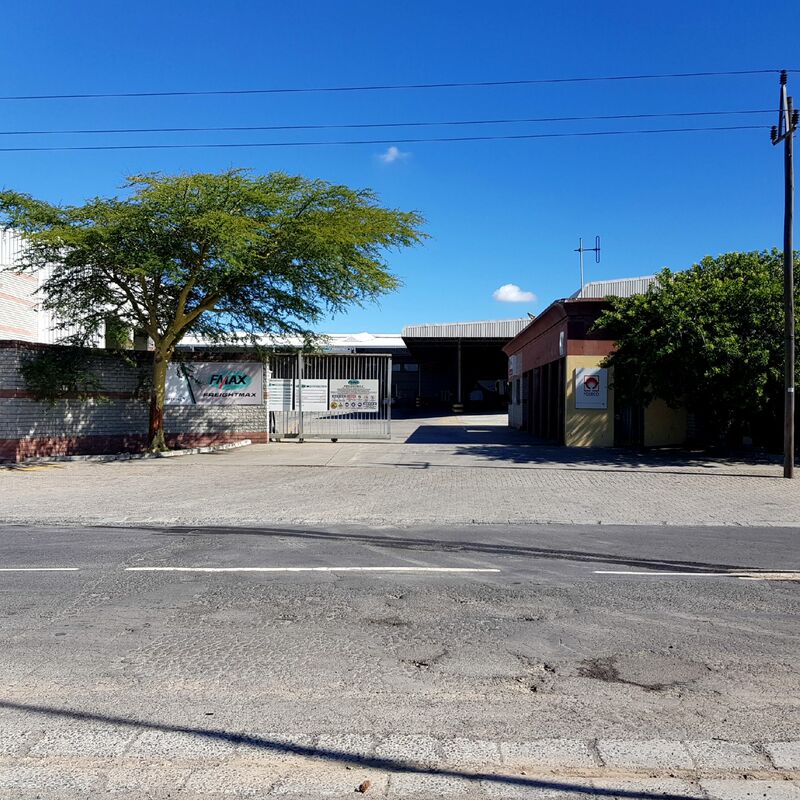 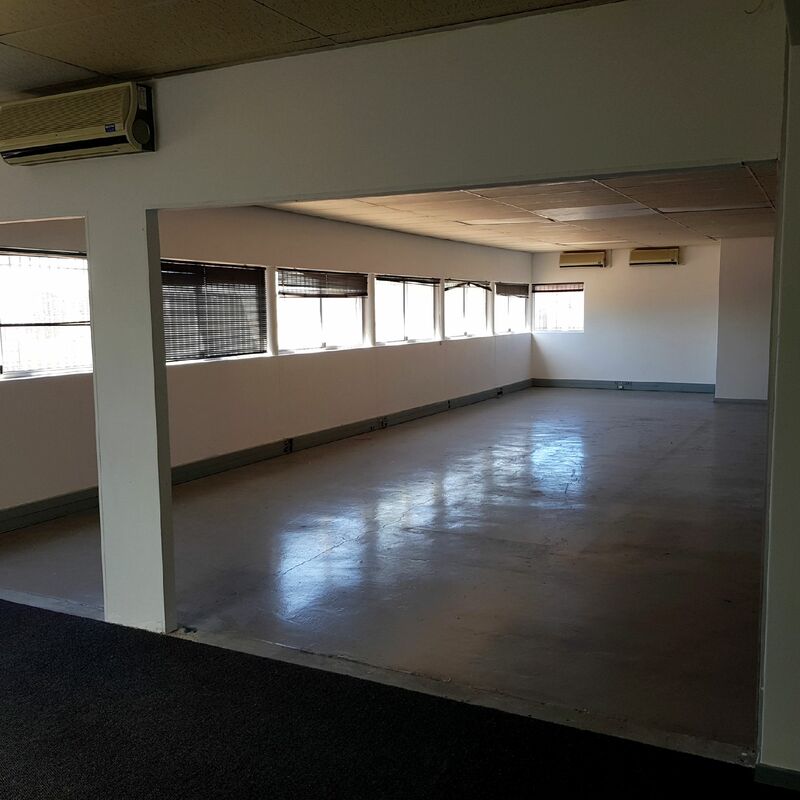 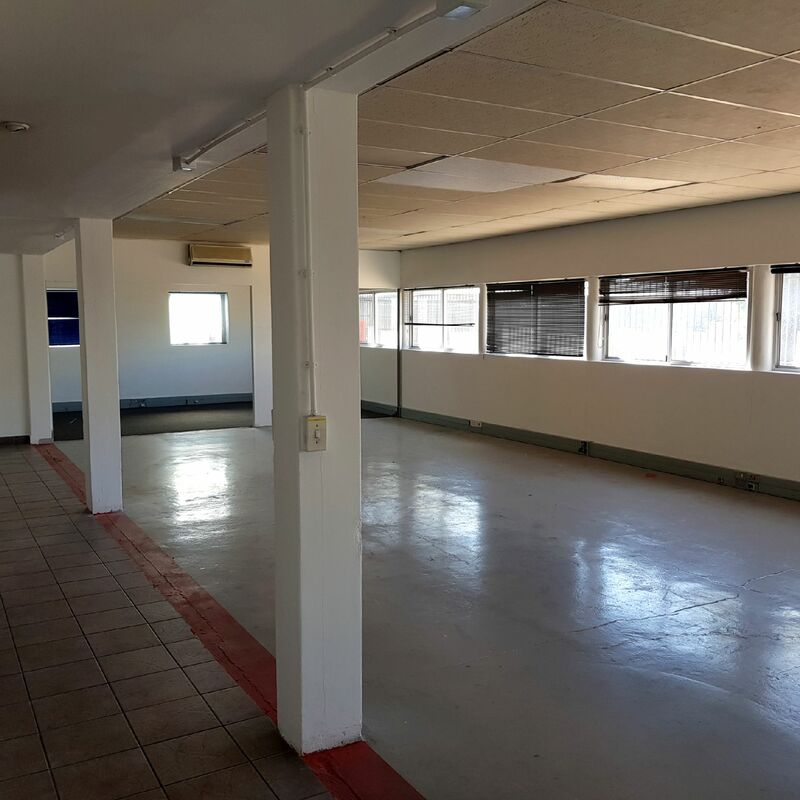 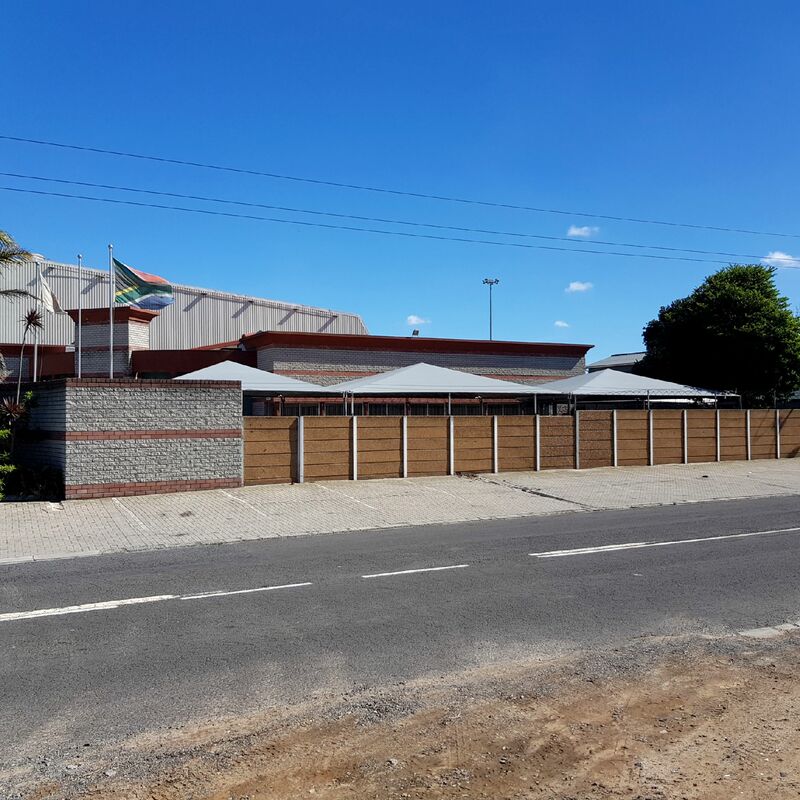 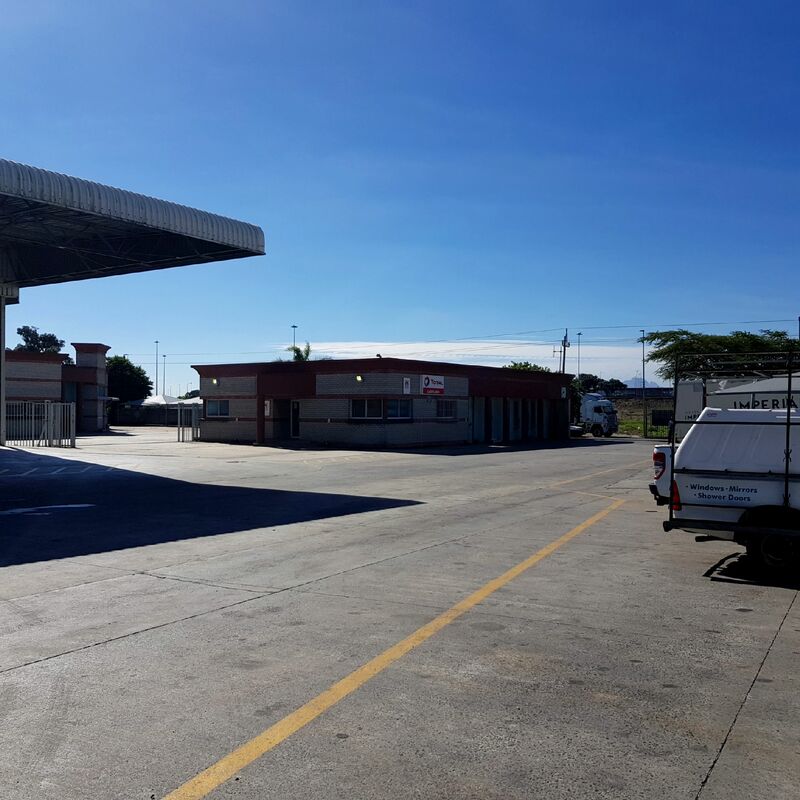 To keep up with the growing demand of Commercial property in the Western Cape, Commercial Space, with a team of experienced brokers assists clients in facilitating a wide range of services. 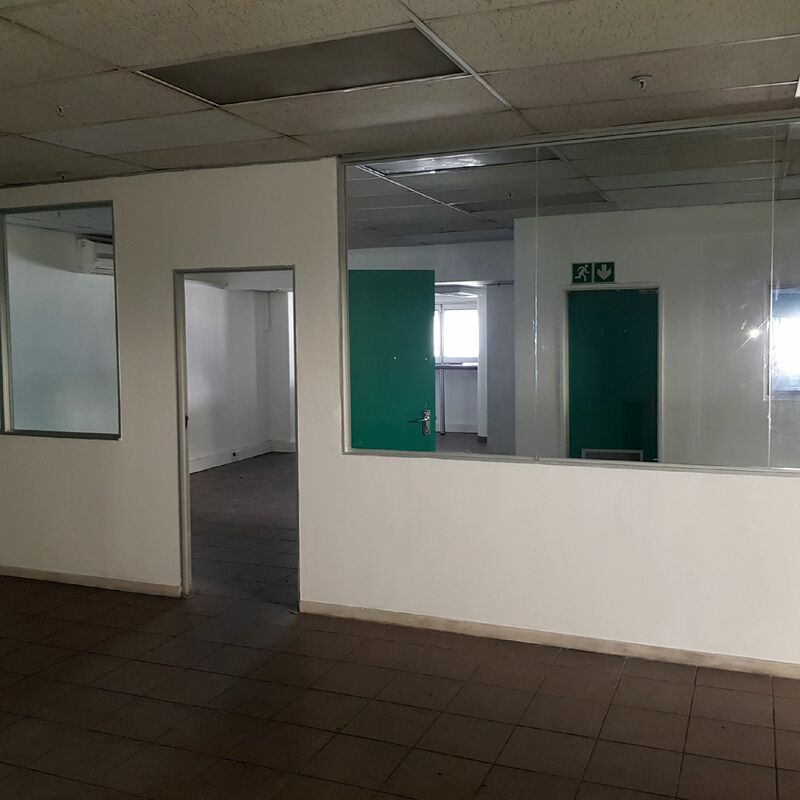 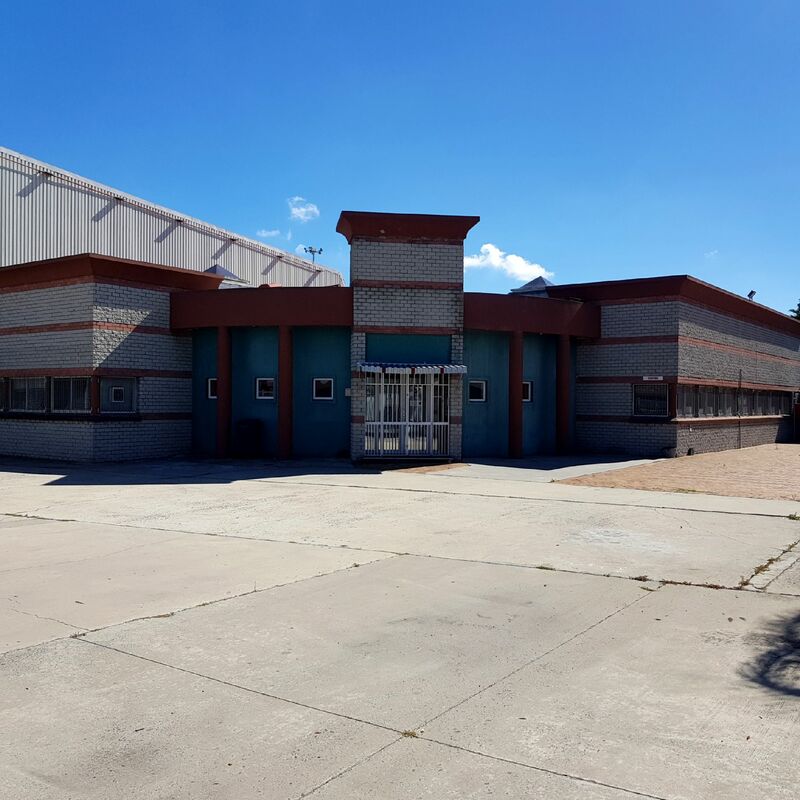 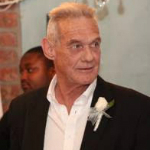 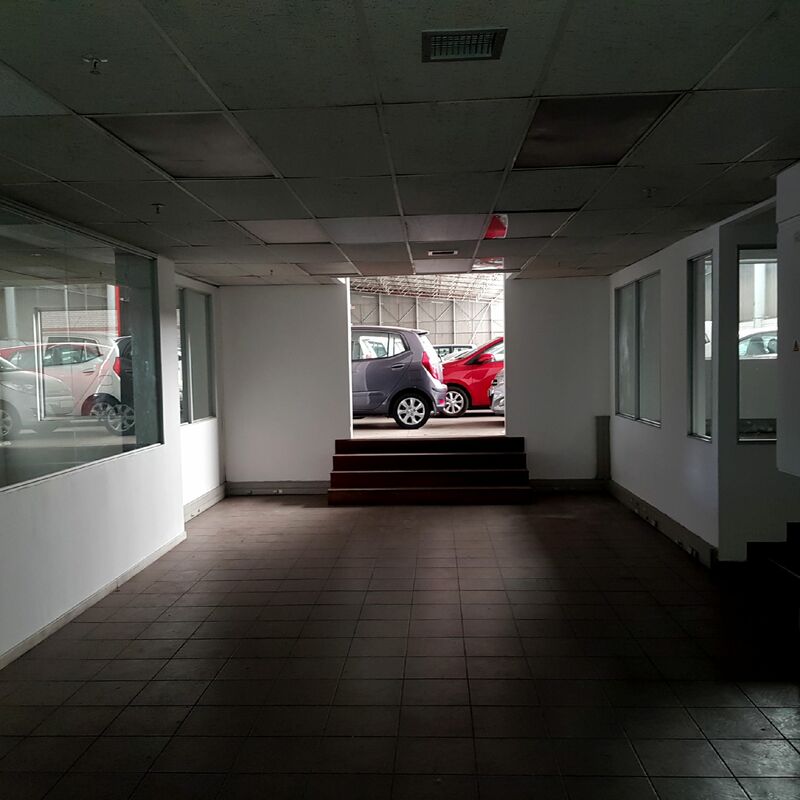 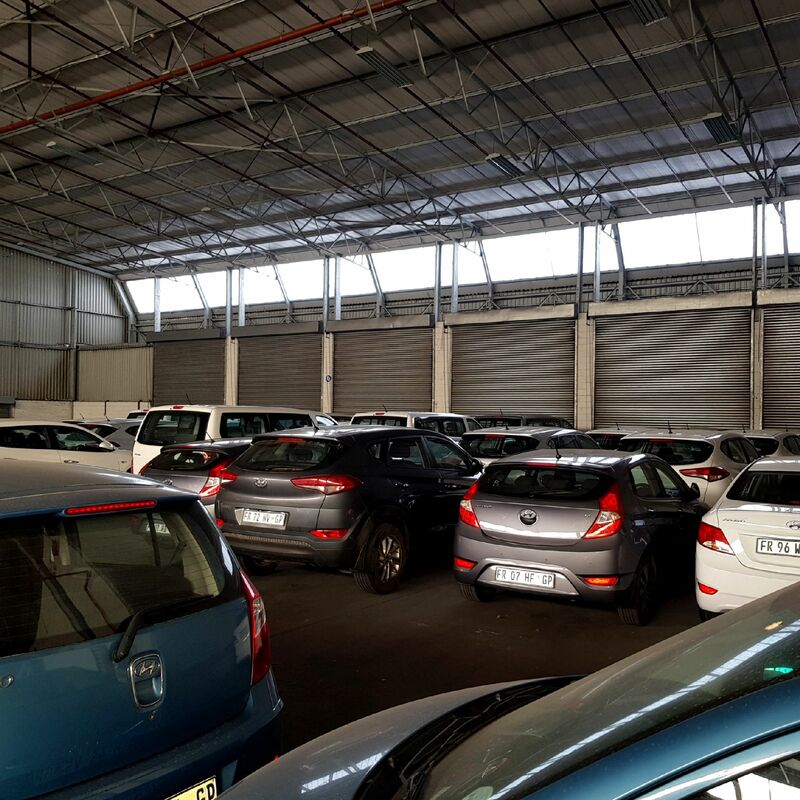 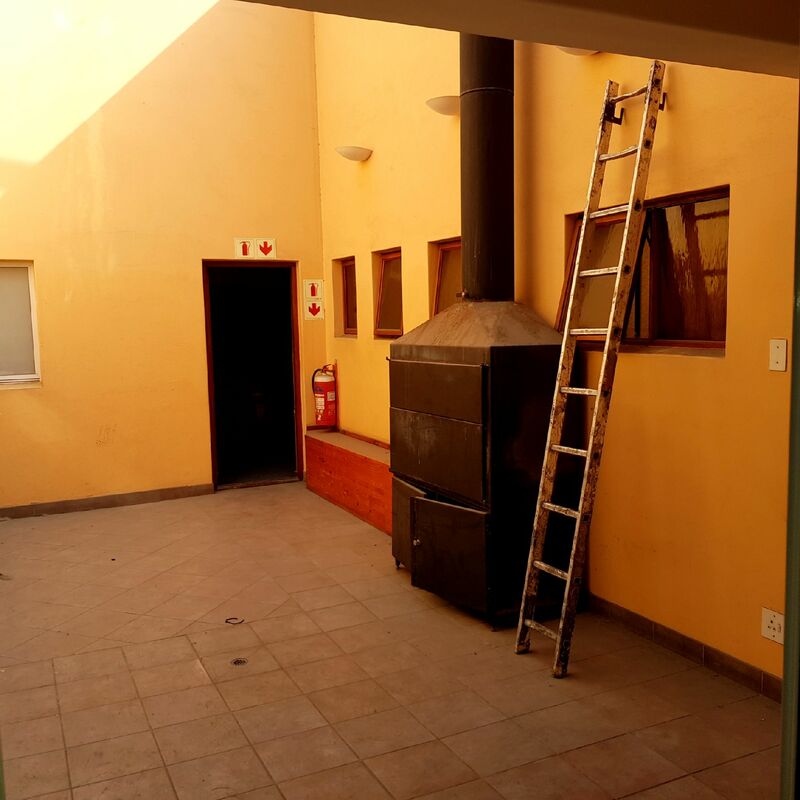 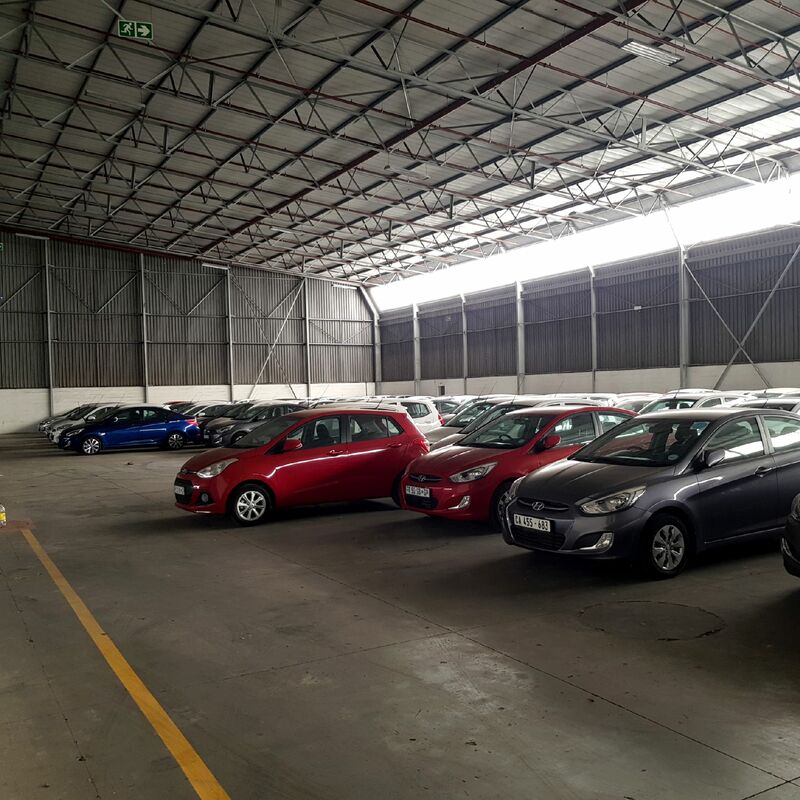 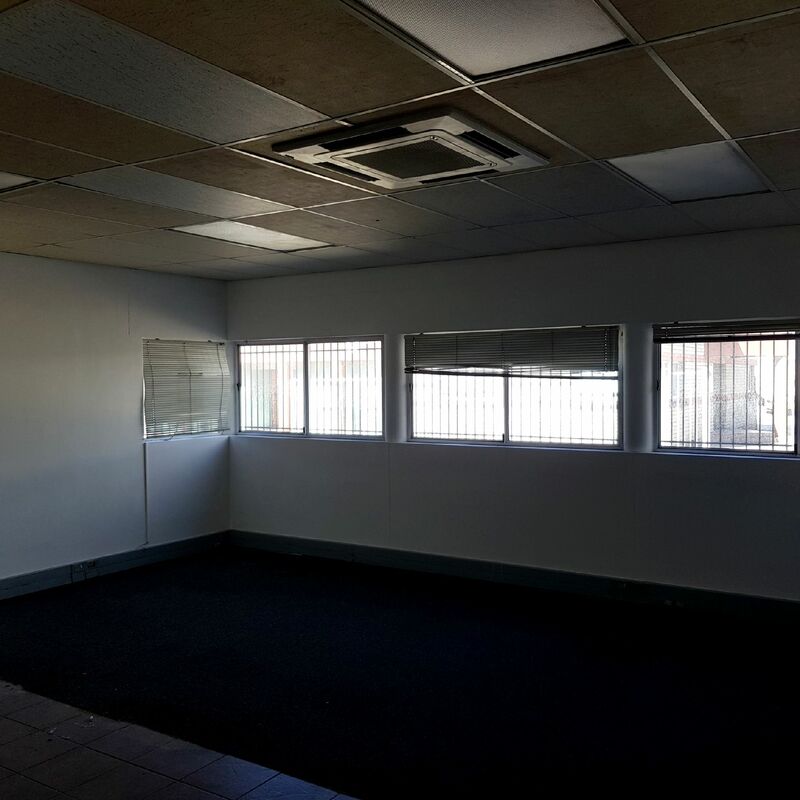 We specialise in new developments, leasing, sales, tenant representation, landlord representation, lease renewal negotiations, in all commercial and industrial areas of the Western Cape.